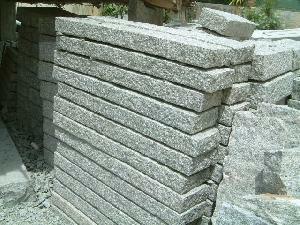 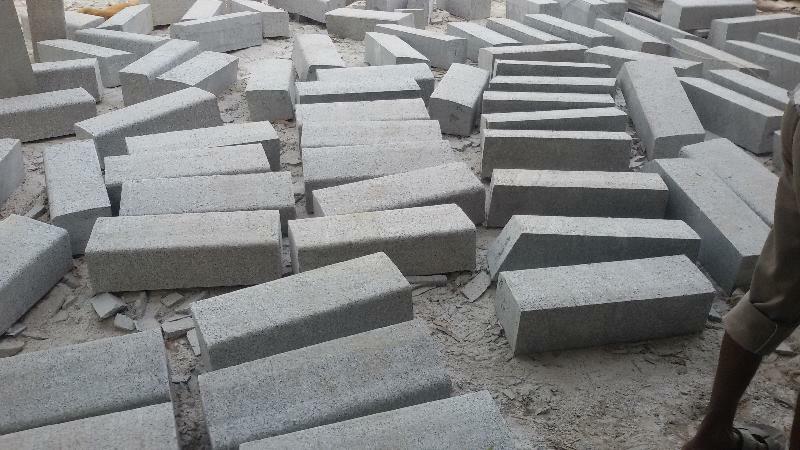 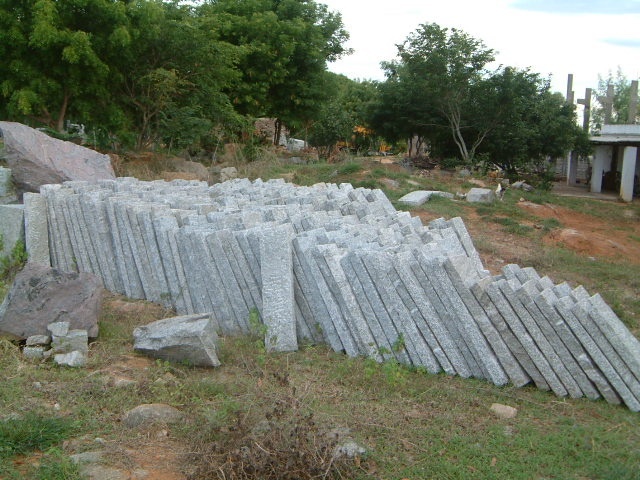 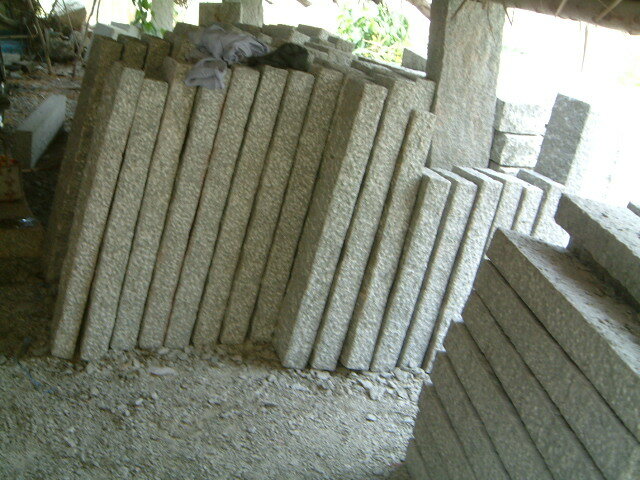 Archana Exports is one of the leading Kerbstones manufactures and suppliers. 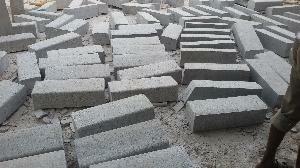 We provide durable kerb stones, which can easily enhance the beauty of any interior as well as exterior décor. 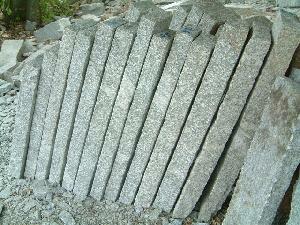 We offer all kinds of Building Stones at the most pocket friendly price.